Why have I got ants in my lawn? Can I kill lawn ants? How do I repair lawn ant damage? 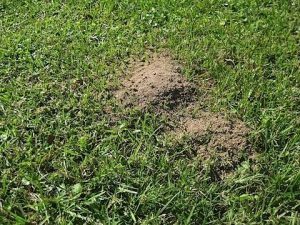 What can I do about lawn ants? 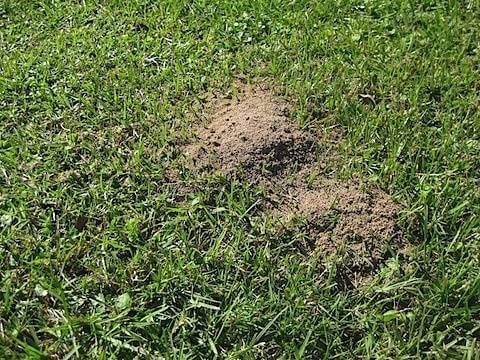 Why are lawn ants a problem?